Children are welcomed at the door by Miss Zara at 9.30am and are encouraged to shake hands and say "good morning." This helps to develop confidence, good manners and instill routine. 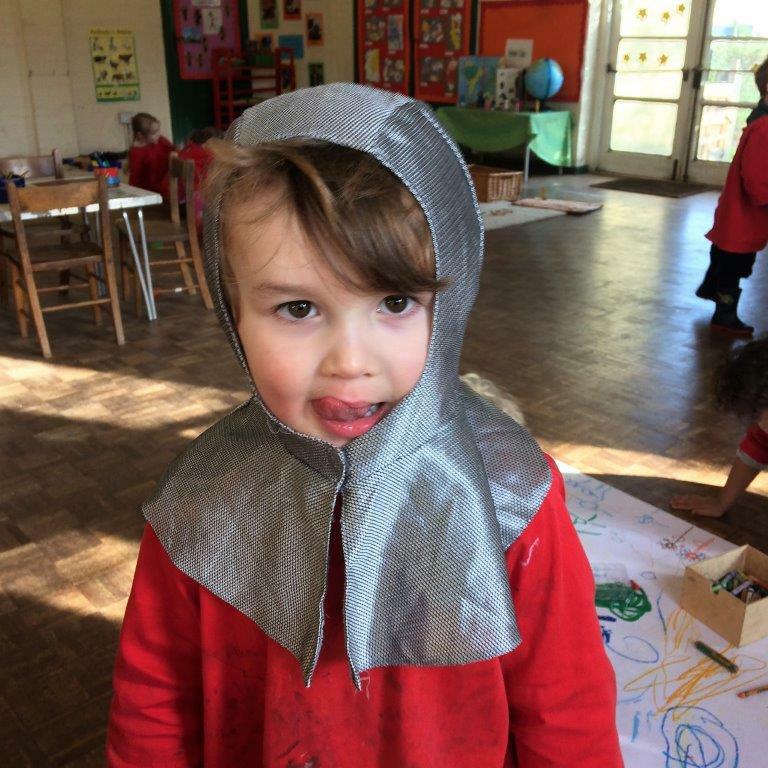 Each week there is a new topic which is explored through out the timetable. 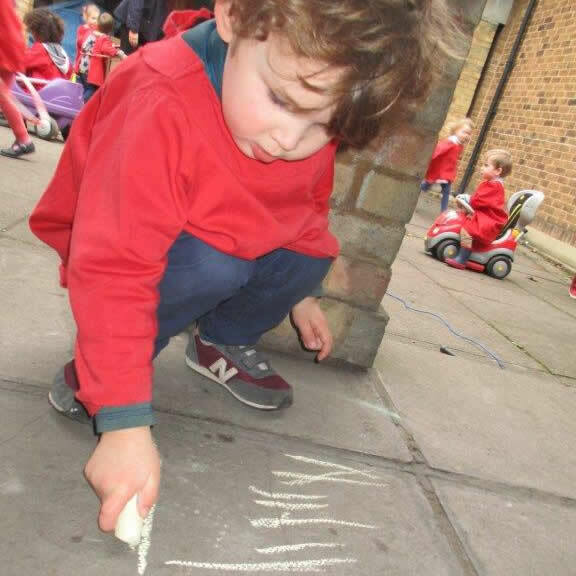 This provides a consistent theme to the week’s activities, which also encompass the seven areas of learning set out by Ofsted in the Early Years Foundation Stage. Subject to change due to weather etc. Register - This encourages children to listen and to respond at the appropriate time. Weather board – The children look at and discuss the weather each day, including learning about the days of the week, the months and changing seasons. This helps develop their descriptive communication and observation skills. 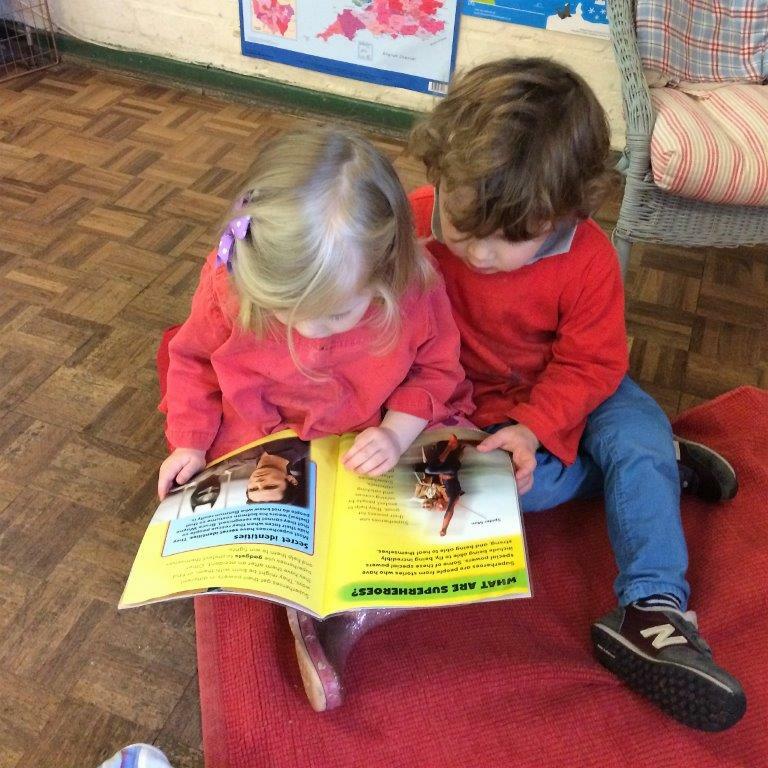 Sharing their news – This is wonderful for expanding their vocabulary, learning how to communicate and listen to others, and for building the children’s confidence. 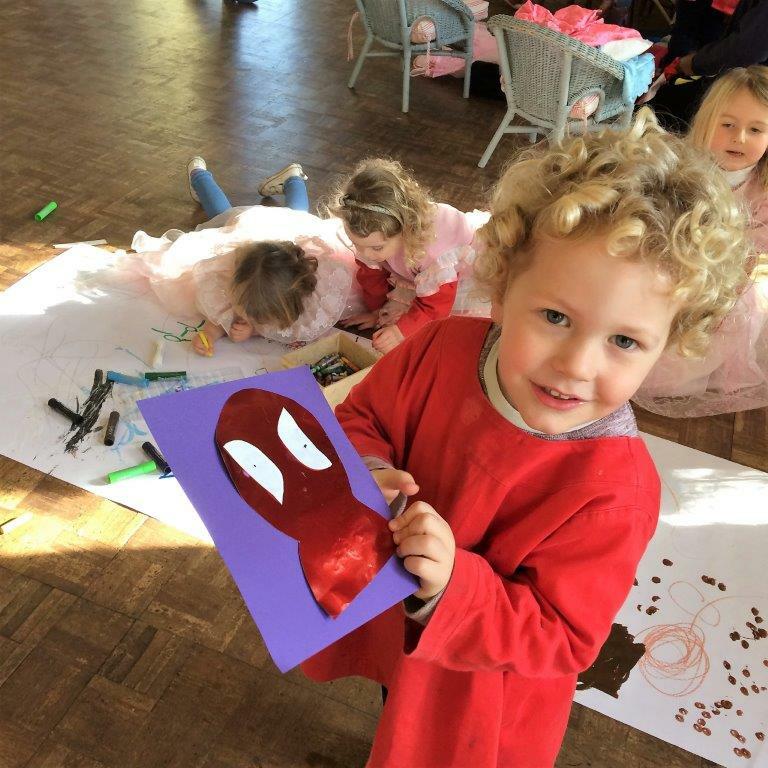 Story time – The children congregate on the mat everyday to enjoy a story. The stories are selected to enhance their listening skills, develop their imagination and ability to solve problems. Break - Whilst the story is read children enjoy choosing and sharing the different fruits that are brought in by parents each day. 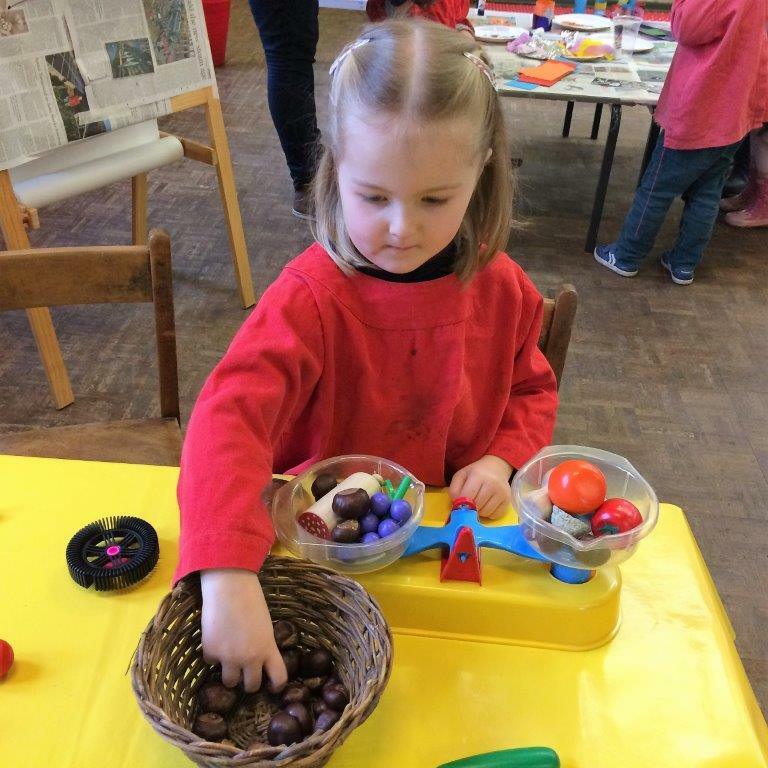 This encourages a healthy and varied diet whilst allowing them to explore different textures, colours, new tastes and also expanding their vocabulary. This happens either in the courtyard playground or the secure garden. At 12.30pm children wait on the mat to be called to shake Miss Zara's hand and are encouraged to say "goodbye" before being handed back to their parent or carer. Afternoon school is available depending on termly demand.